In a statement issued Wednesday afternoon, presidential candidate Ben Carson announced his decision to forgo Thursday night’s debate. Although not formally suspending his campaign, Dr. Ben Carson has chosen not to attend Thursday night’s debate following the disappointing results of Super Tuesday. 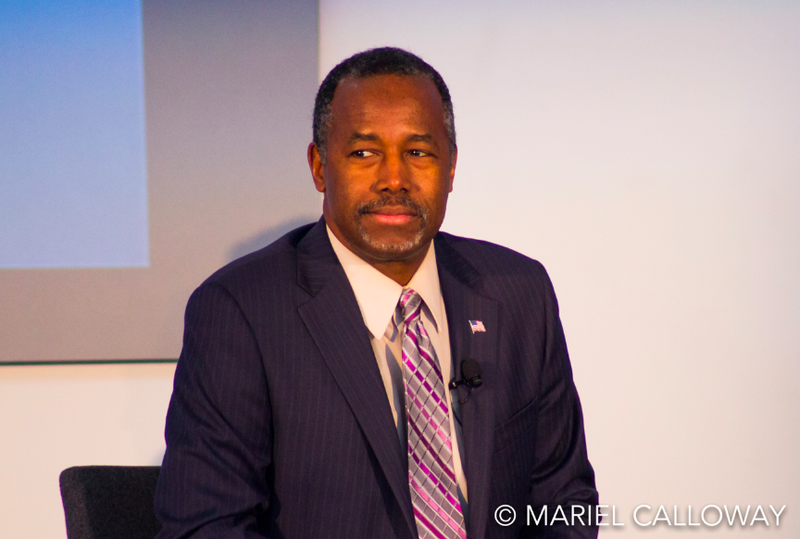 Dr. Carson plans to further discuss the status of his campaign later this week.